Suburban Golf Club will host its second New Jersey senior major this week at the New Jersey PGA Senior Championship. Located off Morris Avenue, Suburban was founded in 1896 and designed by A.W. Tillinghast in 1922. It made its mark as a championship caliber course in its early years, hosting the Section Championship in 1937, 1938 and 1943. Craig Wood, winner of the 1941 Masters and 1941 U.S. Open, won at the site in 1938. McCormick, who played in the U.S. Senior Open this year, will be playing in this event for the third time. His best result came last year at Cherry Valley Country Club when he finished in a tie for second. Paul Lejeune, who is also at Suburban, finished in a tie for fourth last year and was also a finalist in the Senior Match Play Championship. When the championship commenses, the course will play to approximately 6400 yards, with narrow fairways and ascending tee shots proving to be a test for top senior Section Professionals. This event serves as a qualifier for the 29th Senior PGA Professional Championship at Desert Mountain in Scottsdale, Arizona, September 28-October 1. There are seven spots available. 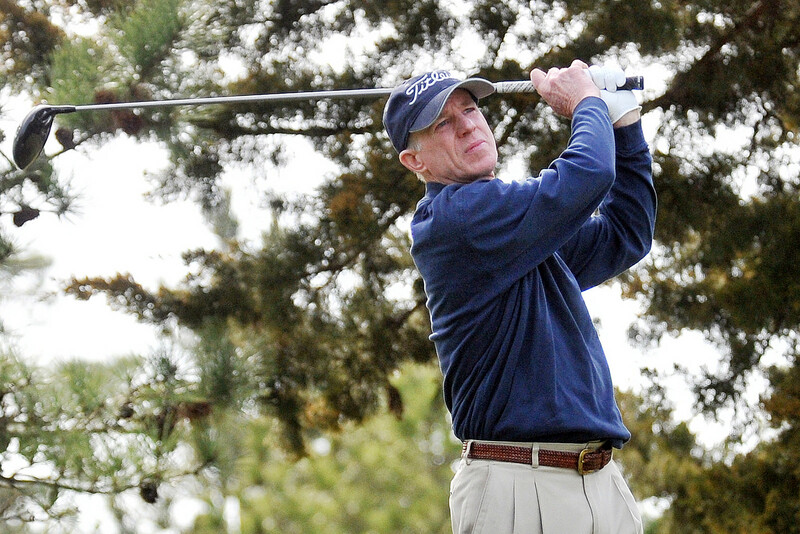 Bill Britton enters this week seeking a record sixth Senior Section Championship title at Suburban Golf Club. Last year’s victory was his second consecutive Senior Section Championship and fifth overall. The 61-year-old also won the National Senior PGA Professional Championship in 2009, breaking the record for the low 72-hole score. Britton and Frank Esposito of Forsgate (2014) are the two Section Professionals to win the national event and are exempt into the 29th Senior PGA Professional Championship. In May, Britton competed in his eighth Senior PGA Championship at Trump National Golf Club, D.C. and 11th senior major (2010-11, 2016 U.S. Senior Open). Britton has finished inside the top three of this event for the past six years, the longest streak among senior Section Professionals. On Tuesday evening, Britton hopes to make it seven. Bill Britton of Trump Colts Neck.